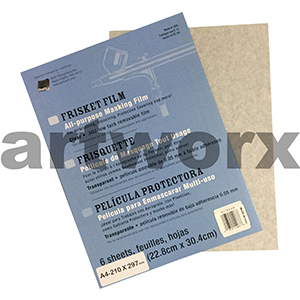 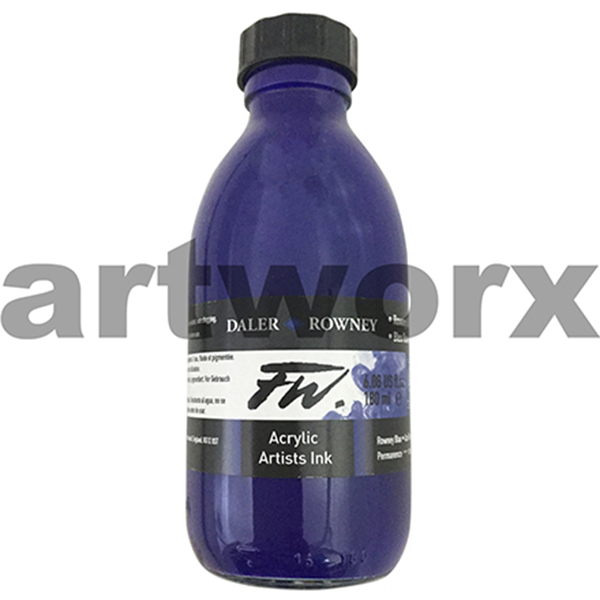 For those who want to explore this fascinating form of artistic expression, Artworx has the supplies you need. Leading art stores online, we can provide exactly what you are looking for. 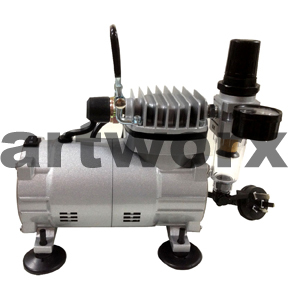 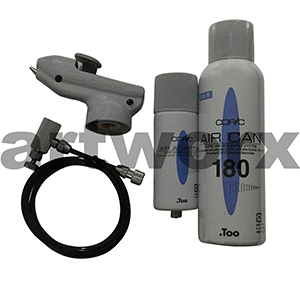 Over time the airbrush has gone through many changes, becoming the lightweight and easy to operate tool we see today. 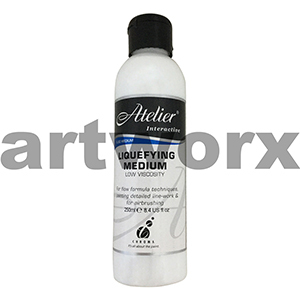 Airbrushing is a medium that lends itself well to a number of different processes. 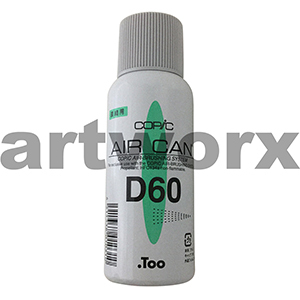 Capable of producing high levels of realism, airbrushing back in the day was favoured among artists who airbrushed photos for a living. Today they are used for many different purposes from mixed media art to scale model enthusiasts their use is only limited by your imagination. 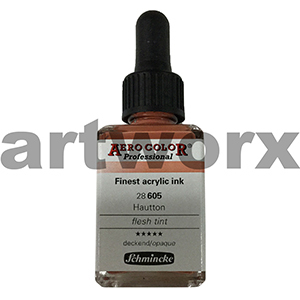 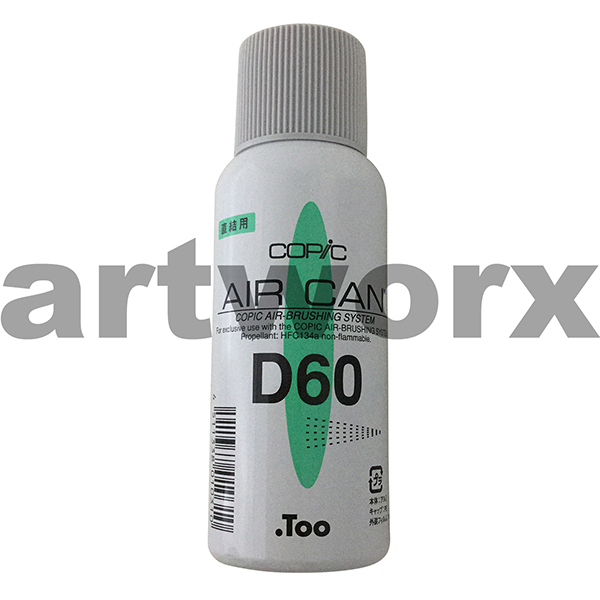 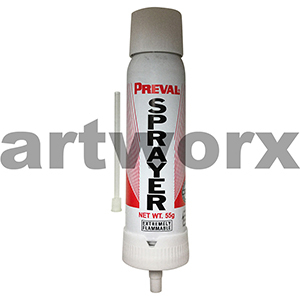 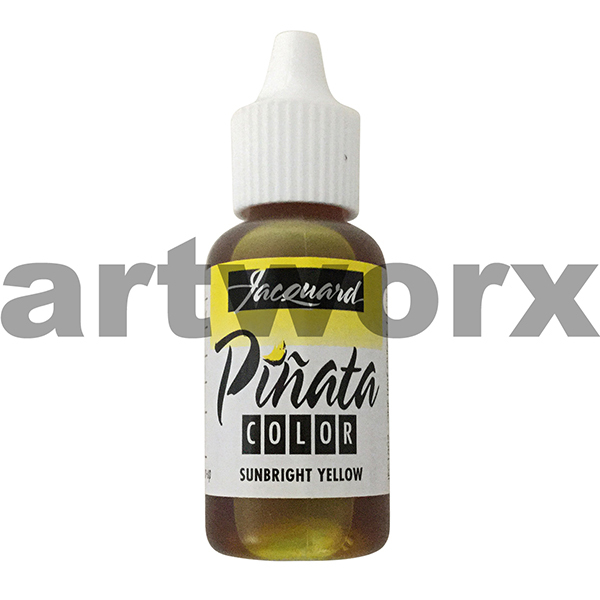 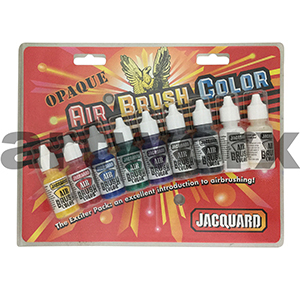 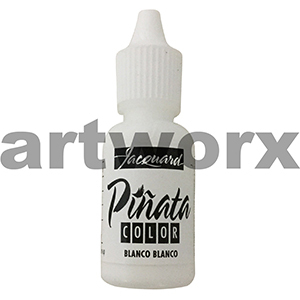 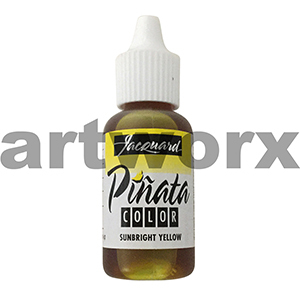 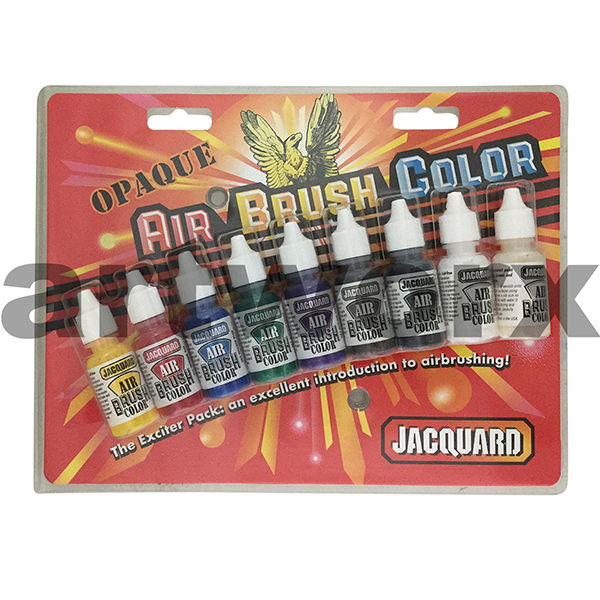 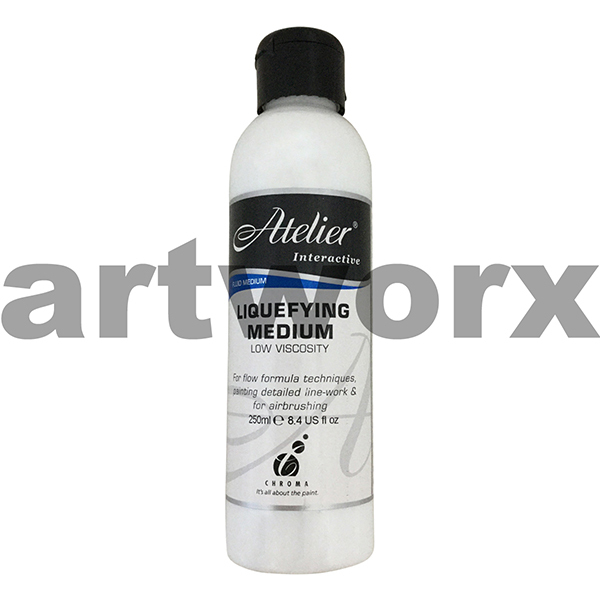 At Artworx we are a comprehensive art supply store that stocks a range of materials that will compliment your airbrushes. 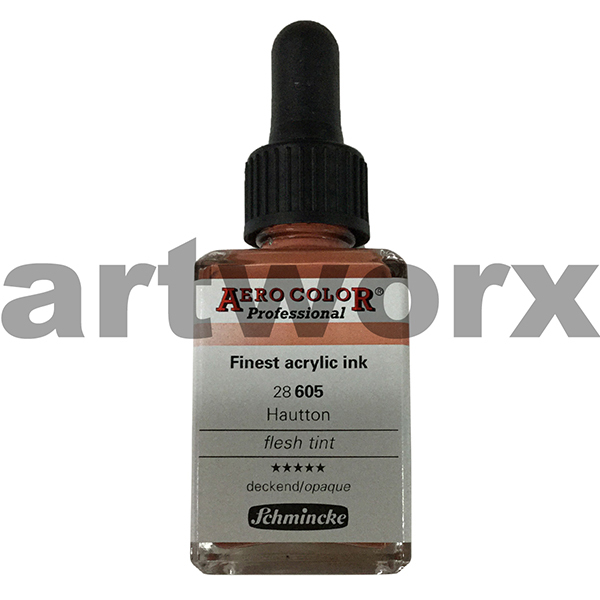 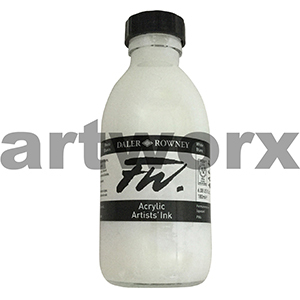 These include other supplies like frisket film, stencil paper, inks and liquefying mediums. 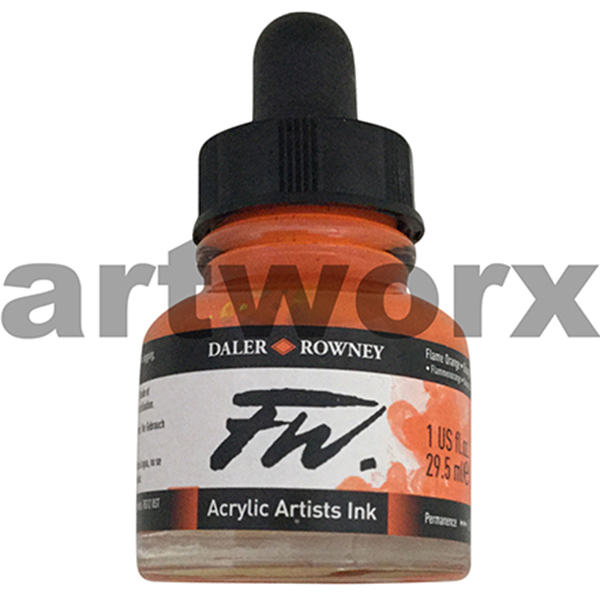 Daler Rowney FW (acrylic based), Schminke (acrylic), Pinata (Alcohol based) Inks are our personal favourites but we do also have an airbrush ink kit. This can get you well and truly on your way if you want to experiment. An artist is only as good as the tools at their disposal. 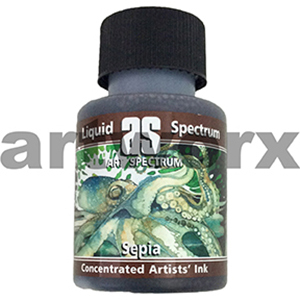 Ensuring that every artist regardless of skill has the best possible selection of art materials available to them, consider signing up for our VIP artist membership and receive incredible savings on your art supplies Australia. 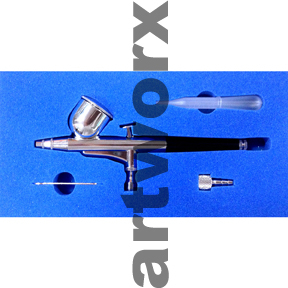 Buy airbrushes with confidence and if you are not sure then give us a call.